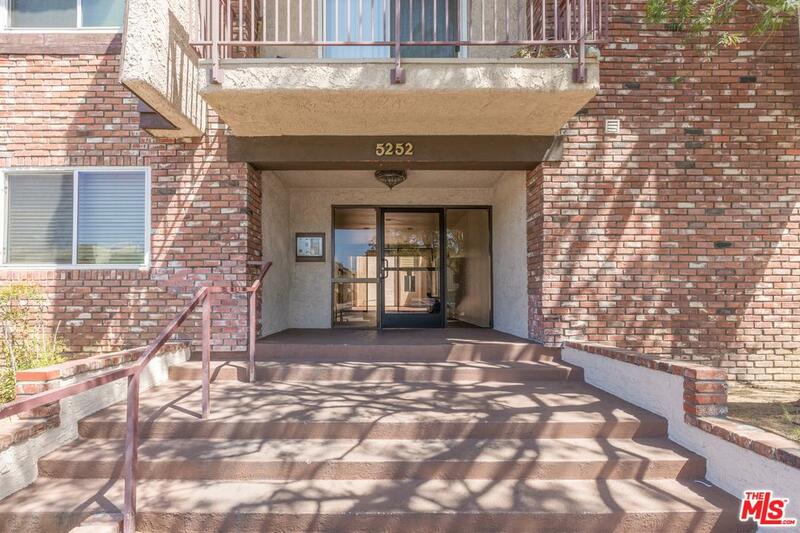 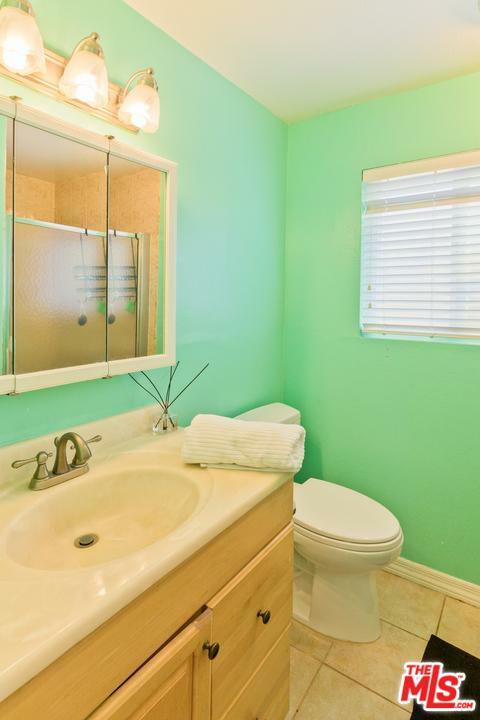 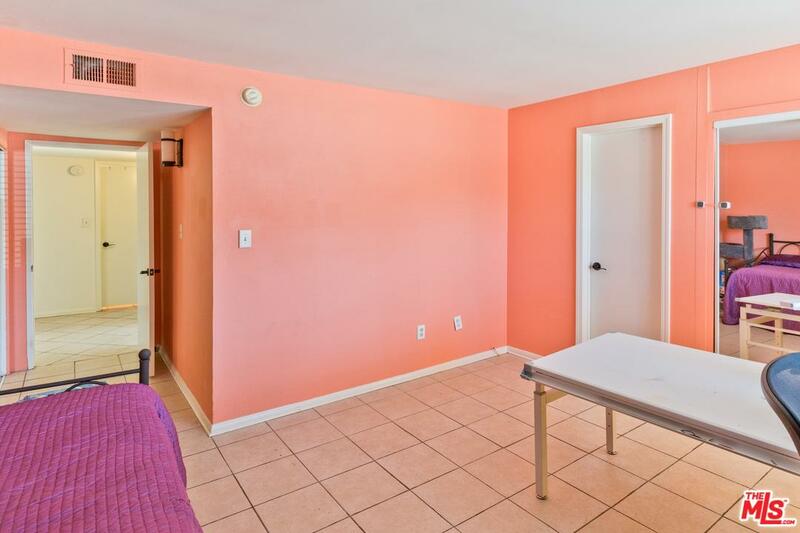 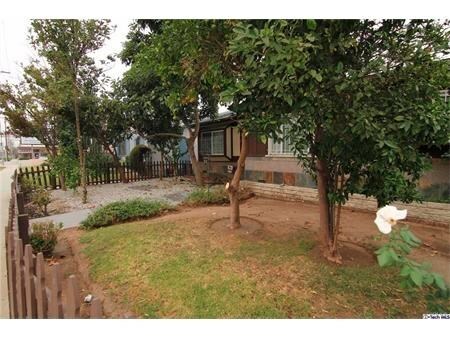 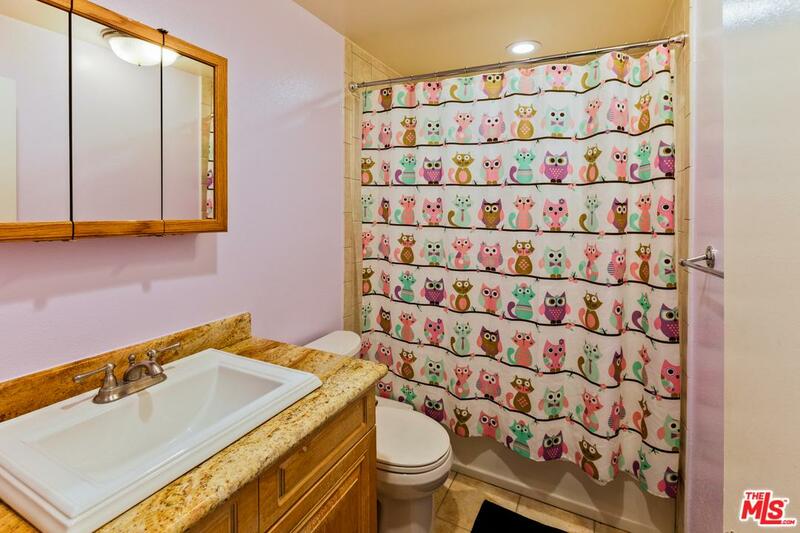 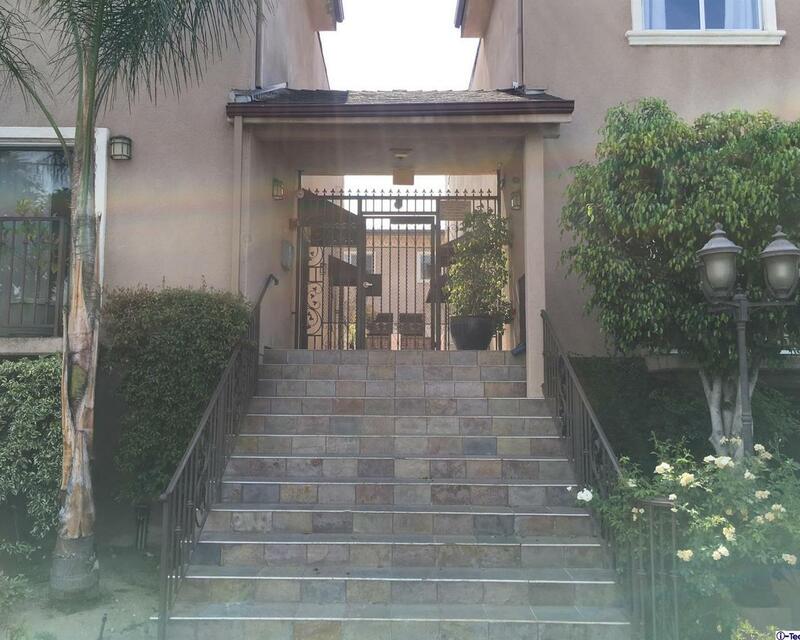 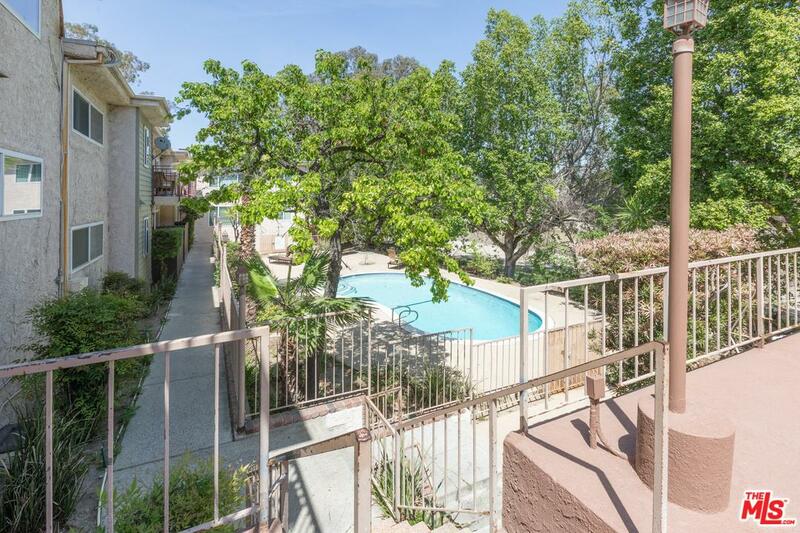 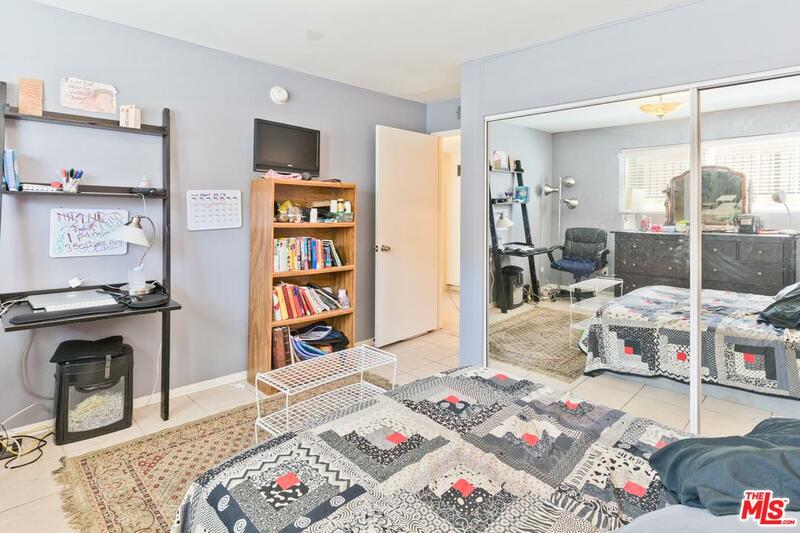 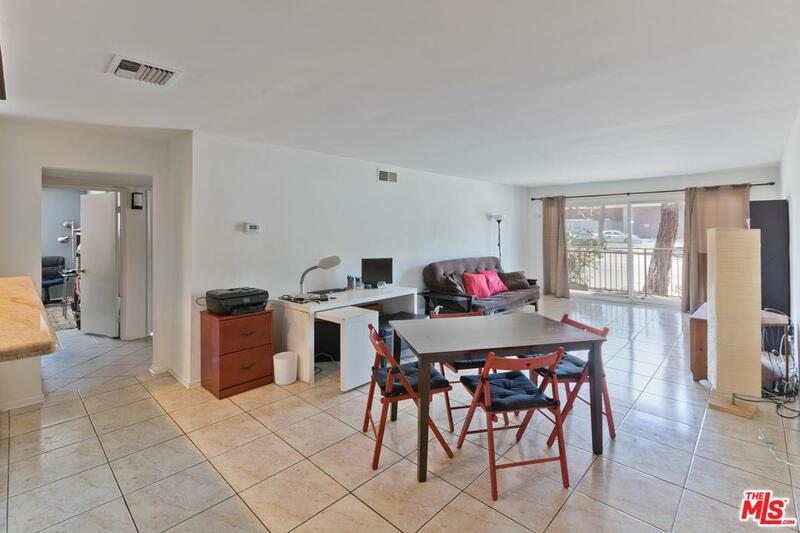 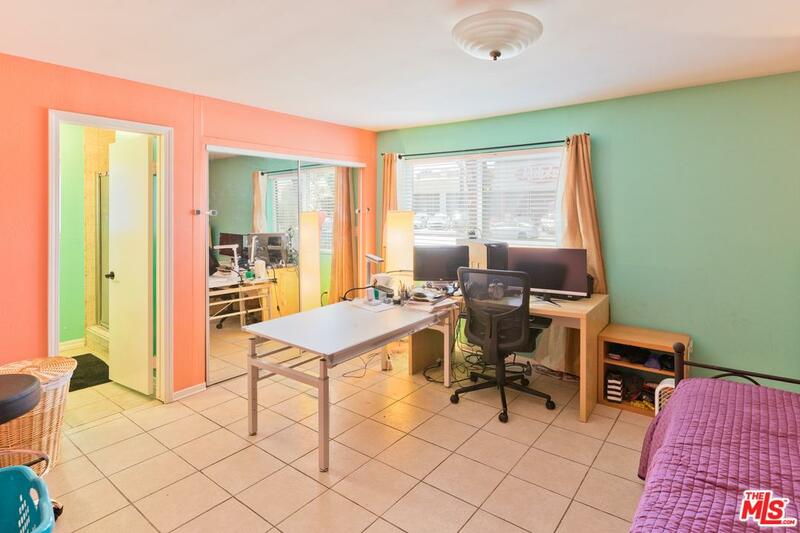 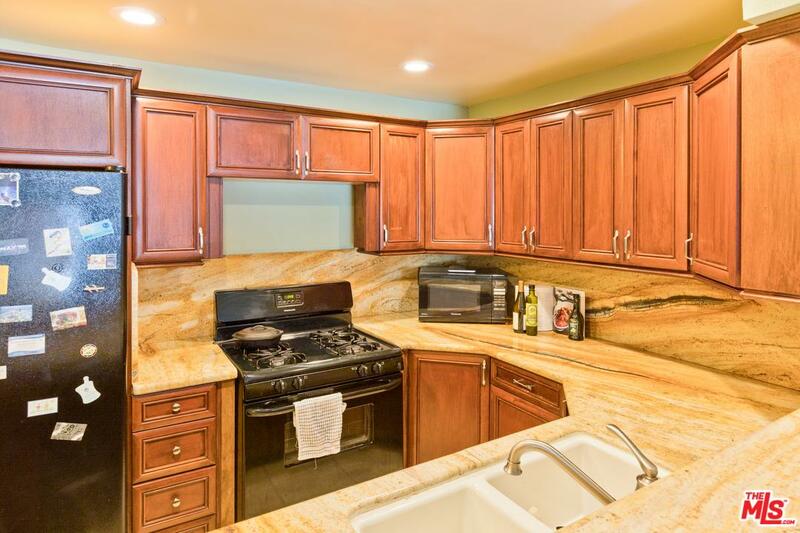 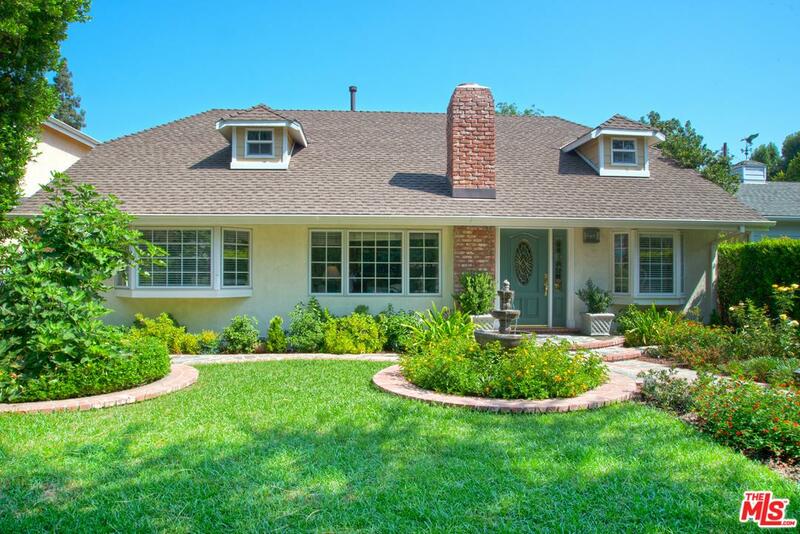 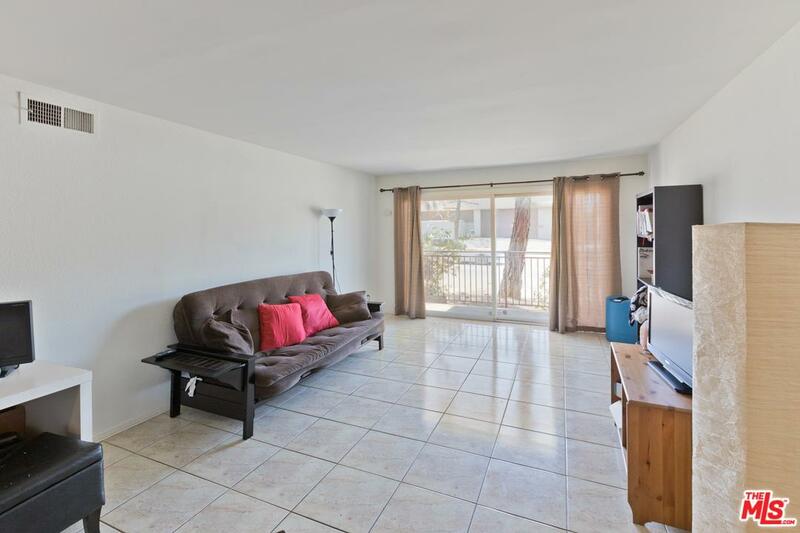 Amazing opportunity with this inexpensive 3bd/2ba unit in desirable Sherman Oaks. 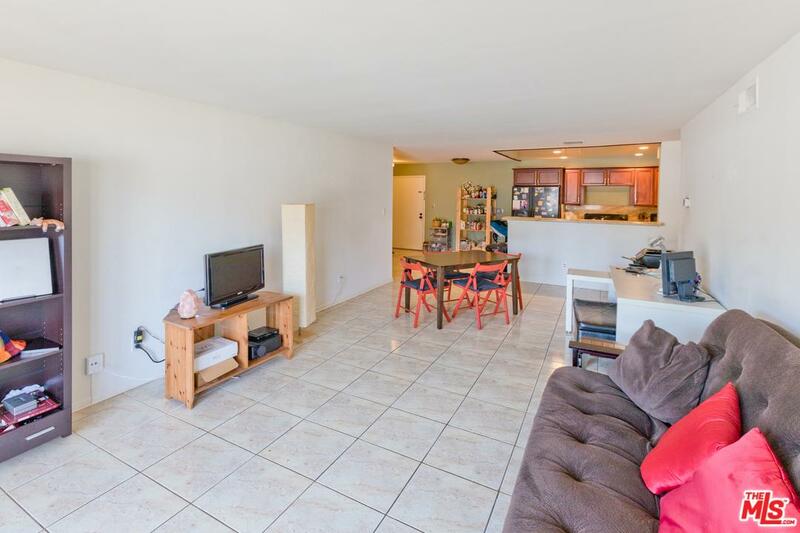 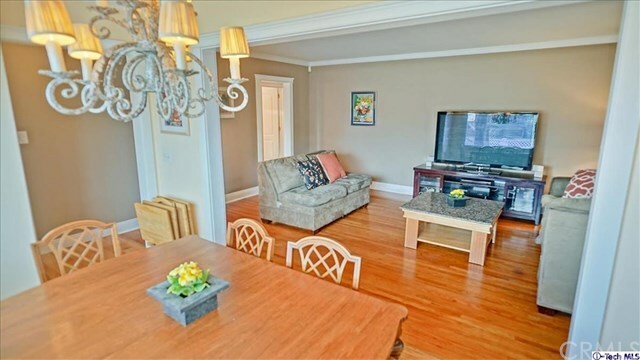 Unit features a generous, updated kitchen with open floor plan to the large living/dining area. 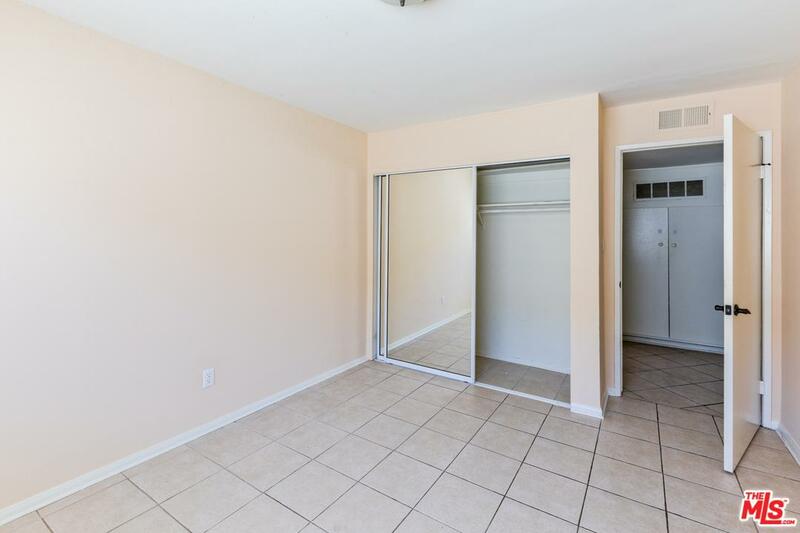 The large master suite is bright and features ample closet space. 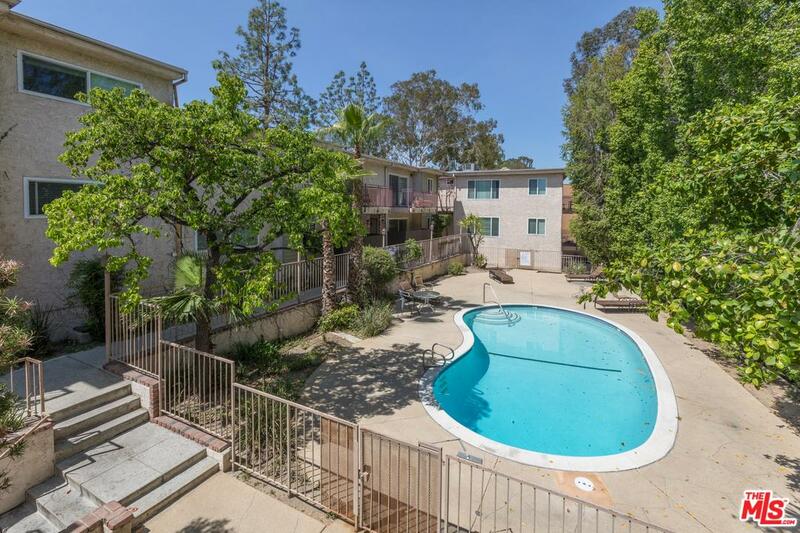 Low HOA dues and community includes earthquake insurance, secured parking, brand new roof, recently redone courtyard, fitness room and a sparkling, heated pool. 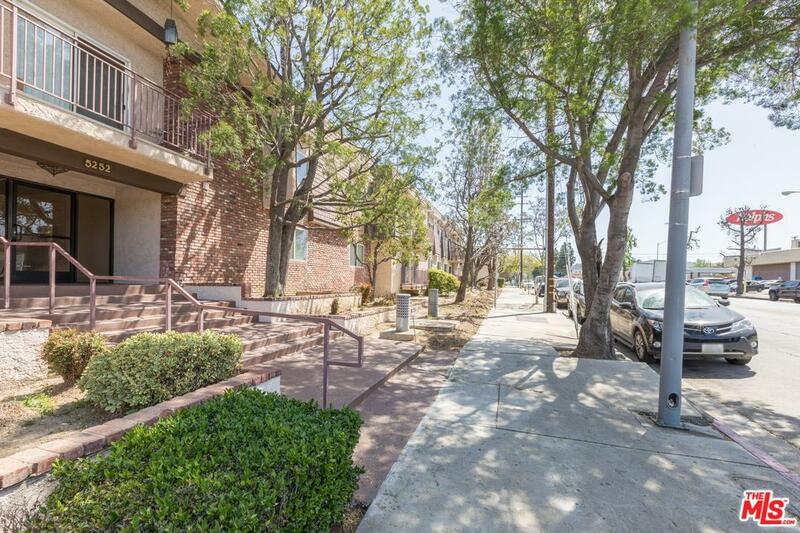 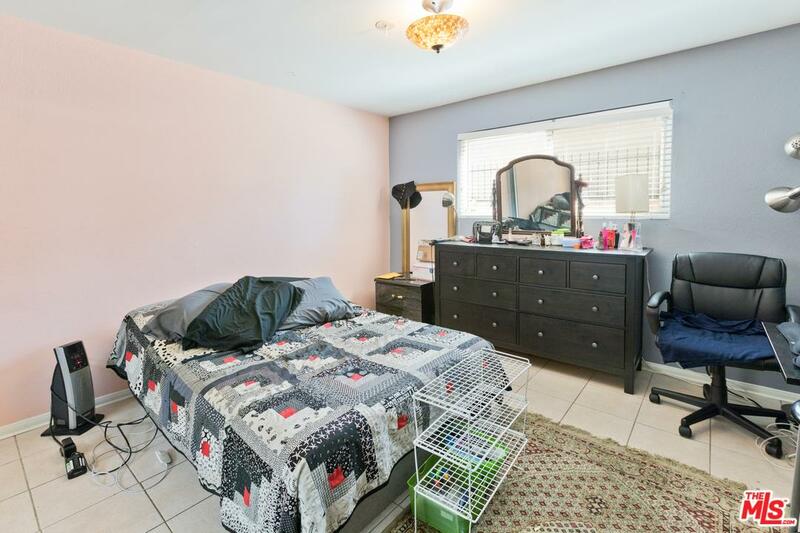 Convenient and desirable location, this is one of the only 3bd opportunities in Sherman Oaks available under $500k. 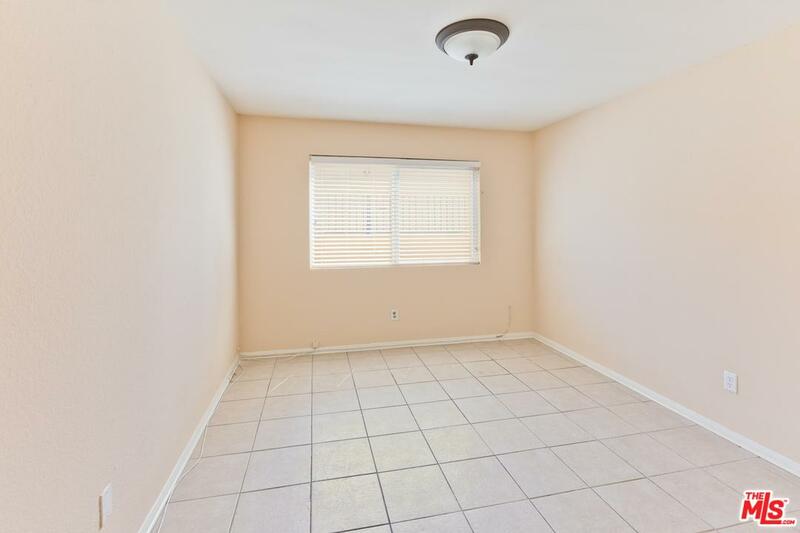 Delivered vacant.